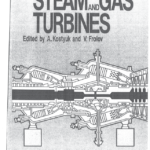 At university they taught us turbine theory and practice using this book. 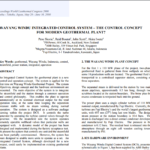 It was also used as guidance to my older colleagues when they were establishing Jugoturbina turbine design practice. 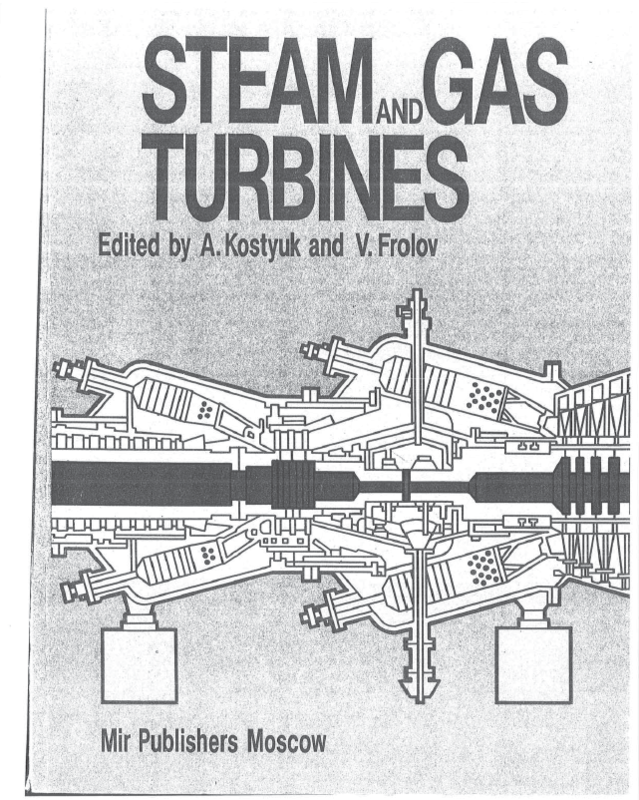 This is “the” book for learning turbines if you are limited to the English language as myself. 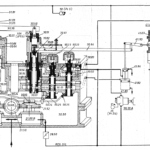 The steam turbine section has a lot of details, numbers, examples. Following those you would be able design a turbine for real. 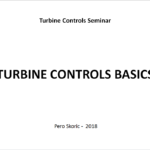 The gas turbine section presents you with the basics that can be easily extrapolated to wherever are your needs.